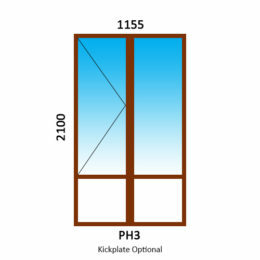 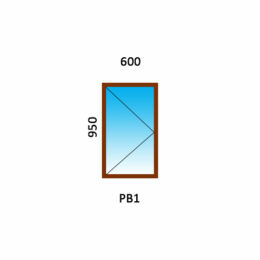 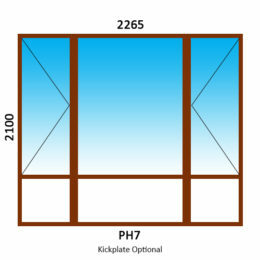 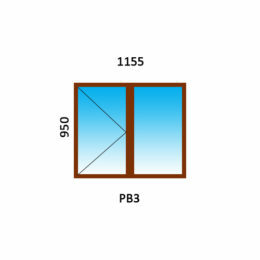 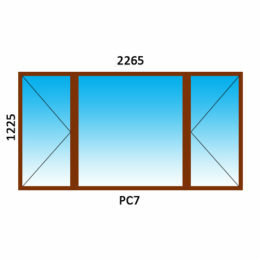 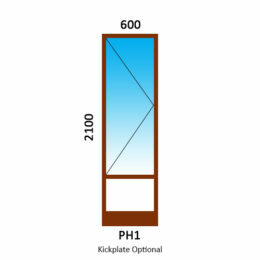 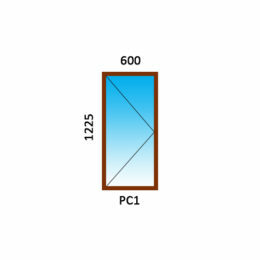 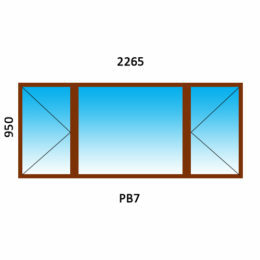 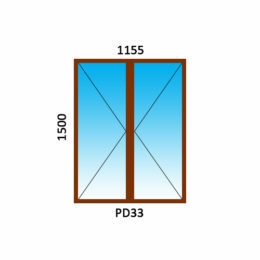 K Parker Joinery full pane windows are chunky and durable, as such we have named it our Premier Range. We believe that our Premier Range is the starting point for lasting quality for full pane window frames. 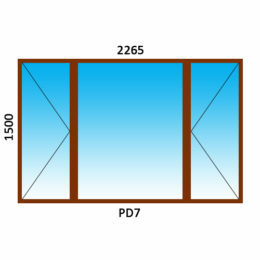 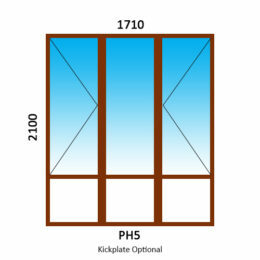 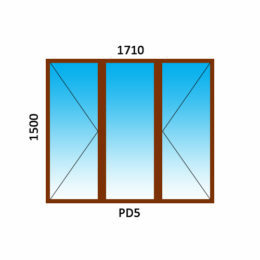 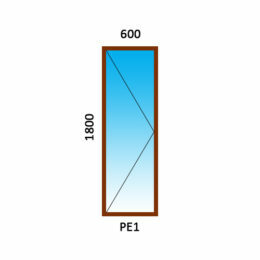 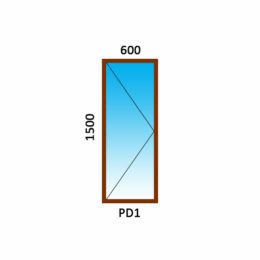 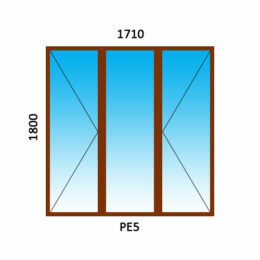 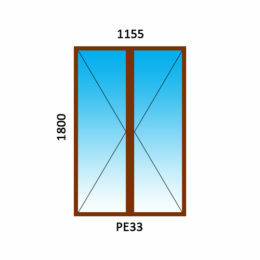 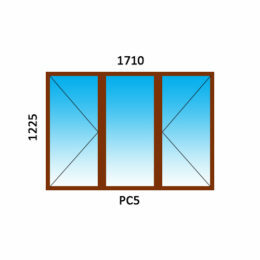 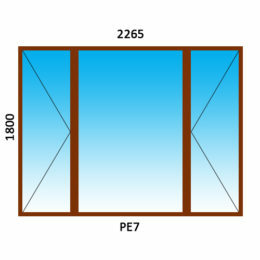 Each window in our Premier Range has successfully passed the SANS 613 performance test (SANS 10400 XA). All full pane windows come with rubber seals, friction hinges and handles in either brass or satin chrome.